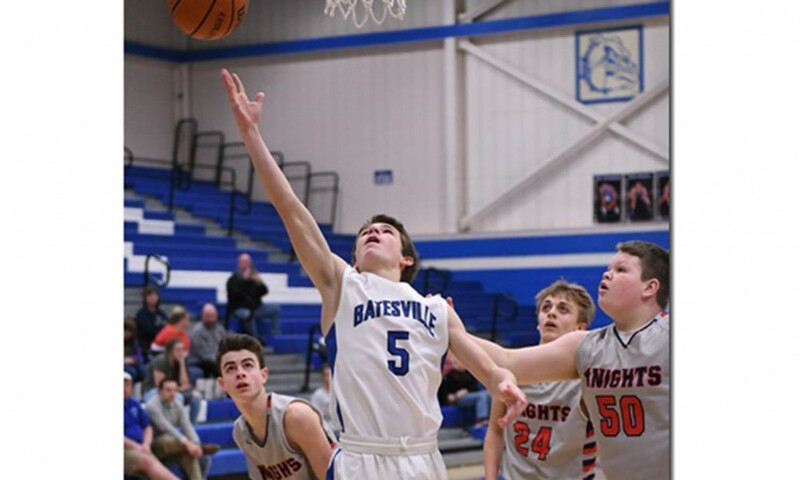 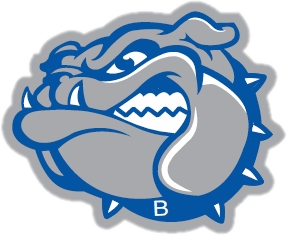 The Bulldogs defeated the visiting South Dearborn Knights by a score of 65-34 in junior varsity basketball action. 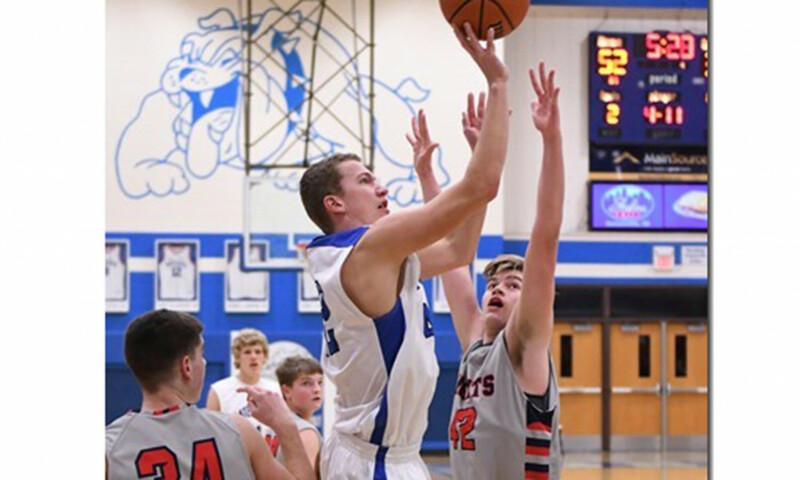 Austin Siefert led the team in scoring with 18 points followed by Sam Haskamp with 11. Colt Meyer added eight.